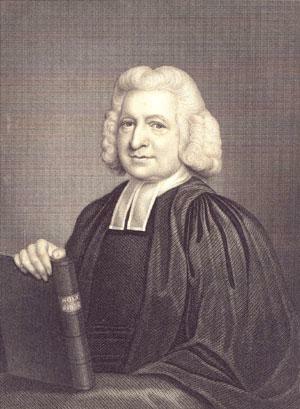 During the 18th century the Wesley family were at the forefront of the new Methodist movement which was effectively an offshoot of the Anglican church. 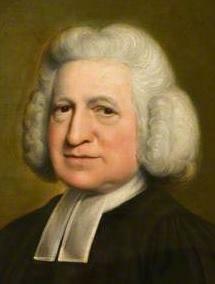 Charles Wesley’s own father was an Anglican clergyman. 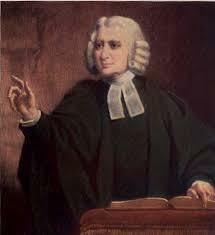 Many attribute the rise of the Methodist church to his brother, John Wesley, but it is likely that they could claim equal responsibility for it. It is interesting though that Charles opposed his brother on many issues, mostly relating to the breakaway from the Church of England. 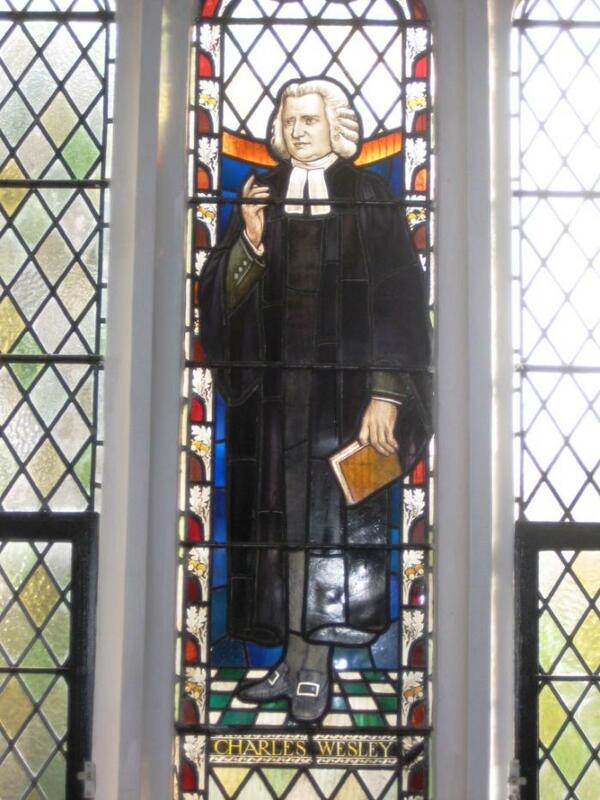 It is probably for this reason that John Wesley became more famous as the great Wesleyan reformer. 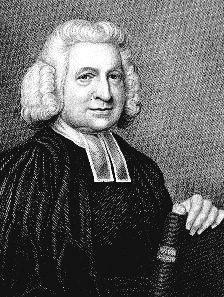 Charles Wesley was born in the small village of Epworth in North Lincolnshire, in December 1707. The bulk of his education though was obtained much further south, at Westminster School in London and then Christ Church College, Oxford. 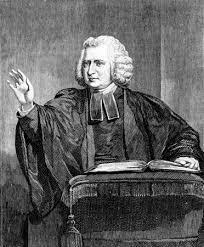 While reading classical literature and languages, and gaining a Masters’ degree, he set up the “Oxford Methodist” group in 1727. His brother John more or less took over the running of it two years later. Six years later both had joined the ministry and set sail for the American colonies hoping to spread the word amongst the people of Georgia. After a year Charles took up the post of garrison chaplain at Fort Frederica, St. Simon’s Island but failed to make an impression on his parishioners. 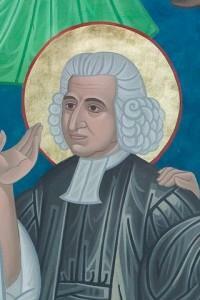 By August of 1736 he was sailing back to England, never again to return to American shores. 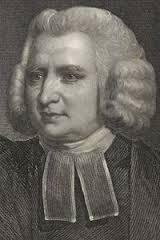 Charles was a prolific writer of poetry, many of which became hymns to be sung in churches worldwide. In fact there was a survey carried out in the 19th century to discover the best of all the hymns written for Anglican Communion churches around the world and the so-called “Great Four Anglican Hymns” were named. 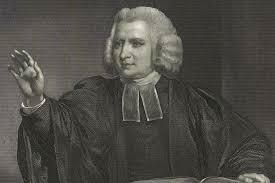 Two of these four were penned by Charles Wesley: Hark! The Herald Angels Sing and Lo! He Comes With Clouds Descending. As requested, he was indeed buried there. Wesley left it relatively late in life to marry. He was 42 when he married a woman nearly 20 years younger and she bore him eight children. Unfortunately only three of them lived beyond infancy. She spent much of her time supporting her husband on his travels around the country spreading the evangelical word. Charles grew tired of the travelling though and concentrated his efforts on writing while living either in Bristol or London. 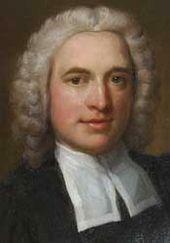 Charles Wesley died in March 1788 at the age of 80.